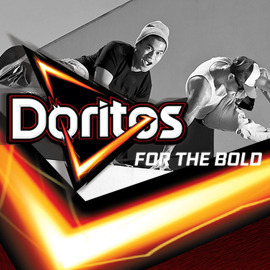 Show us what being BOLD means in a video! Click to read the full brief and to participate! Send you bold creations before March 13, 2014! Good luck! Winners of Doritos video contest!